2. Products have good shape. 3. the production cost is lower. Optimal design of liner plate reduces unit steel consumption. Laminated crushing and discharge of material increases operating efficiency. 4. Maintenance is simple. 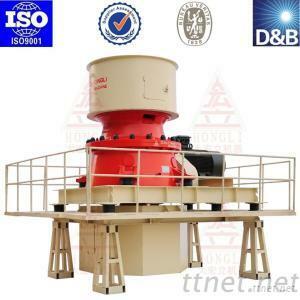 Button control can use hydraulic pressure to realize stepless adjustment of the hopper. 5. High degree of automation.